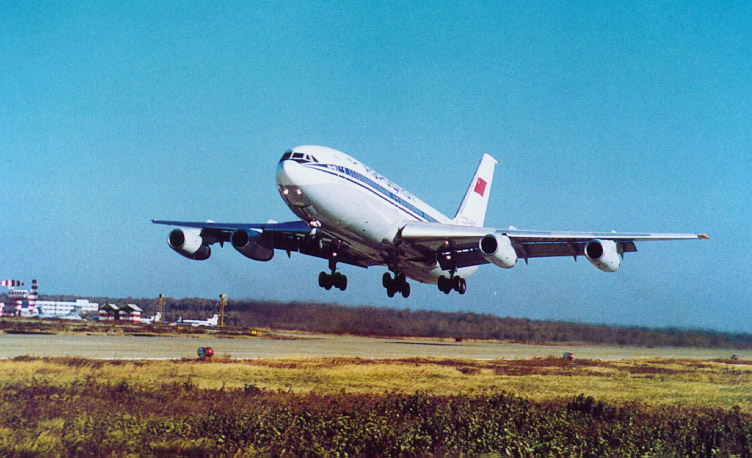 The Il-86 is 4-engine short to medium range passenger airplane, developed in the USSR by the company Ilyushin. 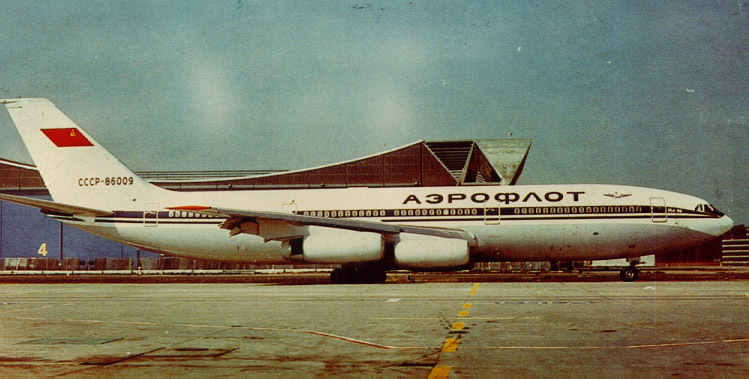 The Il-86 came in service with airliners in 1980. In 2012 only 4 Il-86's were in service with the Russian Air Force.